Prevent stretch marks and get rid of your existing pregnancy stretch marks with our collection of the best, effective and safe stretch mark cream and lotions available. 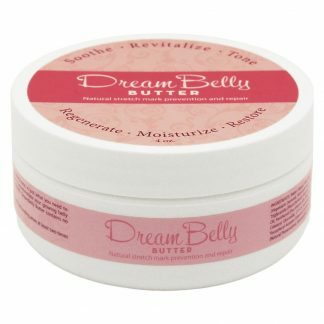 From Belli Skincare, Earth Mama Angel Baby, Aden and Anais’ Mum and Bub Skincare line, and DreamBelly, you will find OB/GYN and Dermatologist Recommended Stretch Mark Creams that work. Free Shipping over $35. We also offer free samples. Just contact us!